We all remember the Tree of Life breastfeeding selfies right? I sort of missed the boat with those myself - most of my breastfeeding photos were from when Arthur was much smaller, and I never quite found the time to sit down and work out just how to actually make the photo! Nevertheless, the images are a wonderful keepsake for any parent, breastfeeding or bottle feeding (I saw some great alternatives) and it made me realise that if I were to make a memory box for Arthur, I don't actually have that many things to put in there! Around the same time, I had an email from a company called Kaya Jewellery who make amazing, personalised and meaningful jewellery for baby, child and mum, asking if I would like to review one of their items. 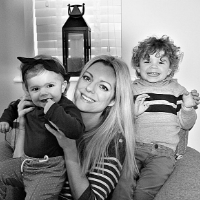 The timing was perfect, but I did wonder if there would be anything suitable for me as the website has some absolutely beautiful jewellery for little girls and 'Mother and Daughter' bracelets and I of course, have a little boy! I decided to head straight to the 'Mum Jewellery' section where I really was spoiled for choice. I didn't order a chain with my Tree of Life charm as I thought it might actually look quite nice on black cord as an alternative. It is also something I would like to keep and pass onto Arthur when he is older, rather than just see it as a piece of jewellery to wear. All of the jewellery, clasps, charms and hangers from Kaya Jewellery are made from .925 silver. 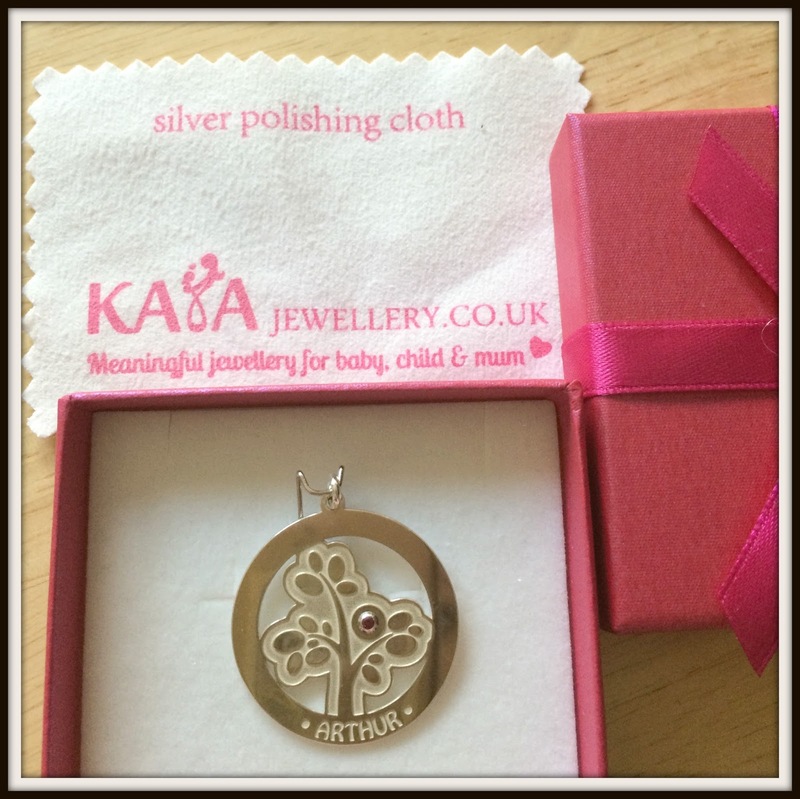 My item came in a pink gift box complete with a silver polishing cloth to help keep the jewellery looking bright and tarnish free. The Silver Pendant Tree of Life includes a Swarovski crystal in the colour of your child's birthstone. Other jewellery is available with freshwater pearls too. The lovely people at Kaya Jewellery are offering one of my lovely readers a £40 voucher to buy whatever they like from the website! 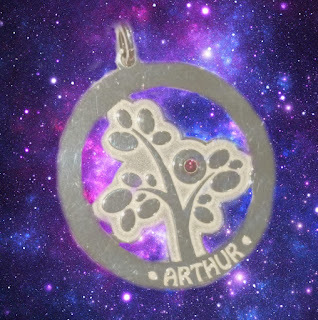 If you like the Tree of Life pendant then this is priced at just under £38, but they have so many amazing products available on the website it is definitely worth having a good browse before deciding. I think I would choose a present for my sister's birthday, it's coming up very soon. My daughter deserves a treat so it would be for her. I would get a lovely bracelet for my daughter. I would treat my Mum for Mother's day. i would probably choose the Silver Necklace + Pearl "A Mother holds her children's hands'. I'd choose something nice for Mother's Day or even a birthstone keepsake for my little fella...yours looks really gorgeous. I would buy something for my daughter, we would choose together. I would buy a necklace for my granddaughter. I'd buy a gift for my jewellery-loving sister! I would buy something for my mum as a treat for mothers day although i'm not sure what i'd pick for her yet. The jewellery on this website is really lovely. You see so much personalised jewellery that is tacky so it is refreshing to see a place where is it pretty. I would treat myself to something with my childrens names on. Oh that's very pretty isn't it. This looks like a lovely competition - good luck everyone. Thanks for linking to #kcacols and hope to see you again next time. 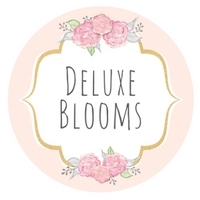 I'd love a personalised necklace for my sister as it's her 30th soon! i love the tree necklace, my daughter would love it! I like the mother daughter jewellery selection. I would buy myself something but not sure what, there's so many nice things. My friend is 60 this year so I would treat her to something special. I'd get it for my Mum of course! She'd love the You and Me, Mother and Daughter jewellery card. A necklace for my sister as she always puts others first. I really like the idea of having your child's birthstone. Really unique. I'd get something for my daughter, she's doing extremely well this year and I am so proud of her! I love the infinity items like the Engraved Silver Vertical Infinity Pendant - I'd love to have both the children's names on it. I'd love to get a tree of life necklace for my daughter. I'd purchase some earrings with the voucher.